Getting a facelift – and only a facelift – is so 10 years ago. With the many advances in technology that are continually being introduced, the best way to approach your facial rejuvenation should be a personalized approach that achieves the maximum result for you. 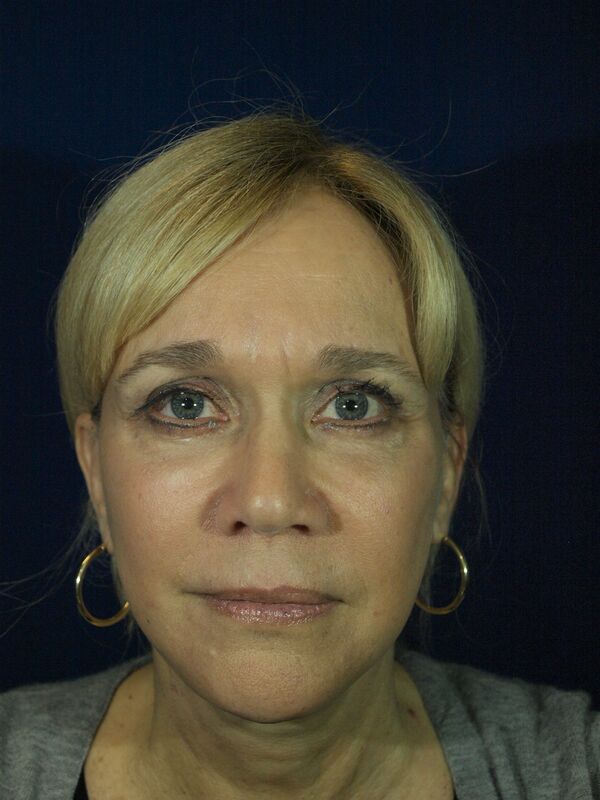 Rather than doing just a facelift, just a laser treatment, just a blepharoplasty or just SlimLipo™ of the neck, by performing multiple procedures at the same time Dr. Marvel can optimize your results – in some cases exponentially. While a facelift tightens by lifting and excising sagging skin, the CO2 laser tightens skin on a microscopic level – improving skin’s health and texture. The SlimLipo laser tightens the neck from the inside out. Fat transfer to the cheek inflates the face (like blowing up a balloon) and restores the 3-dimensional component lost with aging. Performed in tandem, the procedures produce a more natural, longer-lasting result that doesn’t look “stretched” or “hollowed out”. Dr. Marvel’s emphasis is on delivering the best results for our patients – even if the surgery takes five hours. This approach is a direct contradiction to the nationally televised franchised facelifts, which claim to deliver a facelift in an hour and recovery in a couple of days. It’s not about a low price or a quick recovery, but a lasting result. Wouldn’t you rather spend one surgery day taking advantages of all the latest technologies available at hand? And only have to go through the downtime once? 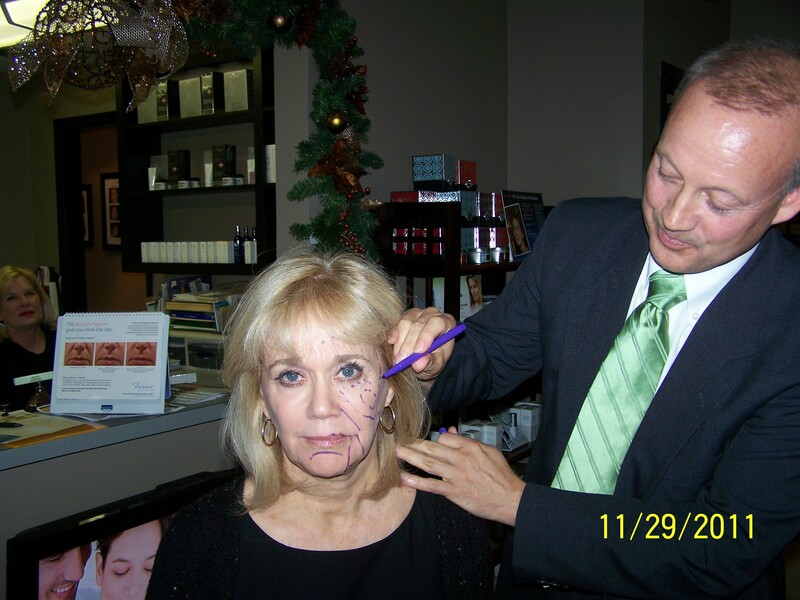 Patients around the country are reaping the benefits from this new facelift philosophy – including our own Middle Tennessee patients. This entry was posted on Tuesday, November 19th, 2013 at 7:21 pm	and is filed under Cosmetic Surgery. You can follow any responses to this entry through the RSS 2.0 feed. Both comments and pings are currently closed. « CoolSculpting: Freeze Away Your Fat!